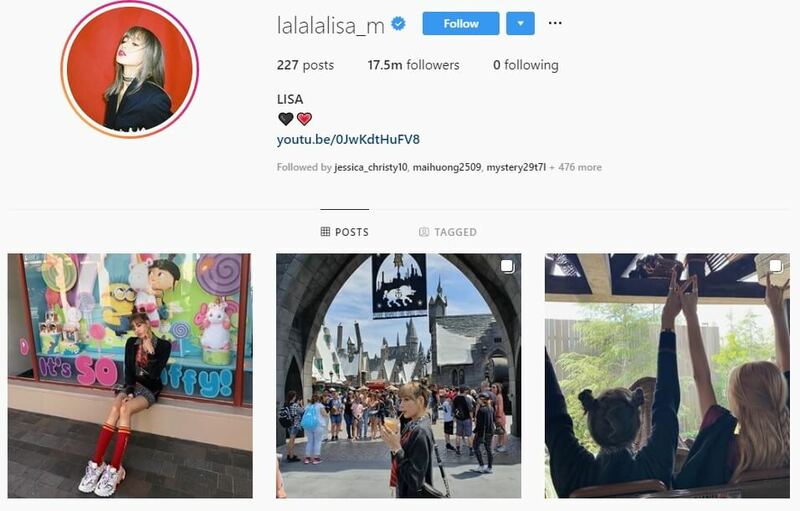 BLACKPINK Lisa is now officially the most followed Kpop Instagram account! 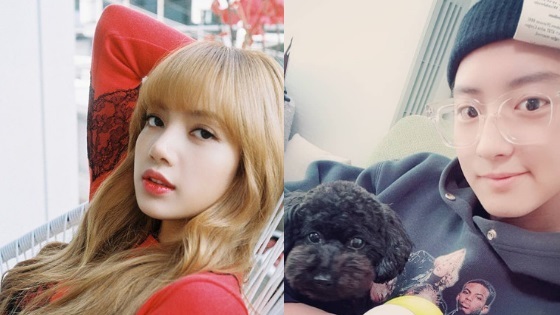 As of April 16 KST, BLACKPINK Lisa has more than 17.5 million followers on her Instagram account; she has surpassed EXO Chanyeol who held the record for the most followed Kpop account for a while. 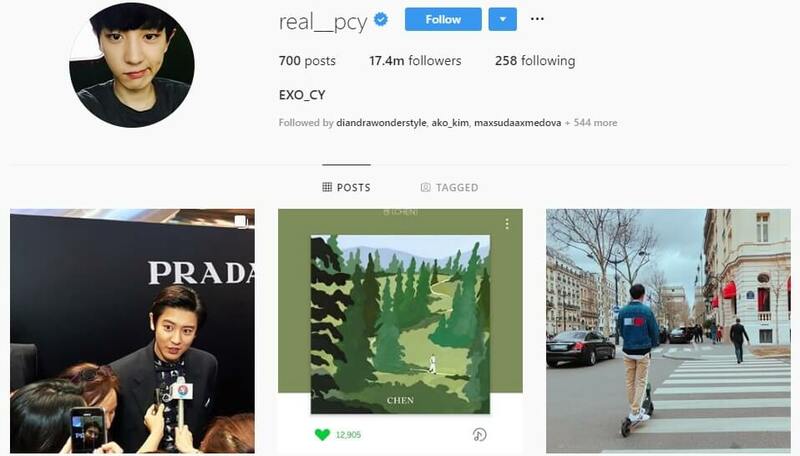 EXO Chanyeol has more than 17.4 million followers as of this writing. What’s impressive about the new milestone is the record-breaking time it took her to reach 17 million followers. Back in August of 2018, all of BLACKPINK members celebrated their comeback by opening their personal Instagram accounts. It took Lisa less than a year to reach 17 million views.